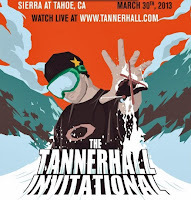 Sierra-at-Tahoe will host the first ever Tanner Hall Invitational freestyle event on March 30, from 10am to 1pm. Tanner Hall is a renowned skier who is known for starting the freeskiing movement. Hall has several X Games metals for slopestyle and superpipe and he was a Red Bull sponsored athlete for a number of years. Hall has teamed up with Snow Park Technologies to build a unique park with a “tombstone” feature, and a quarter pipe in- between two hip jumps. The contest is for 15 invited skiers who are the best in the business. Skiers like Duncan Adams, Mike Hornbeck, Simon Ericson, and Sammy Carlson are confirmed. The contest is about style and progressive skiing, but there is cash on the line and competitors will also be acting as judges. 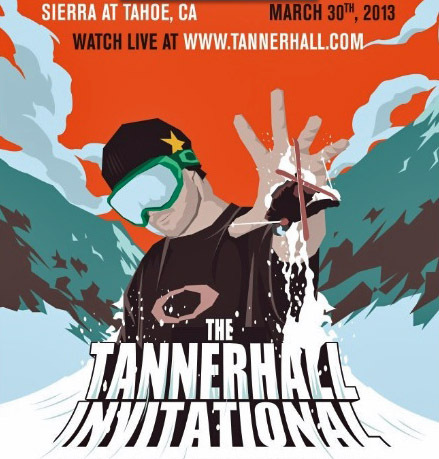 The contest will have a live feed available at: www.tannerhall.com. 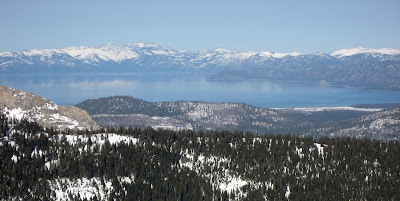 Tahoe from the 360 Bar. I've seen a couple of other performances at other places, but this was my first time in here. It was amazing! Great shows, it's smaller than others I guess but it is still a fair sized fun.